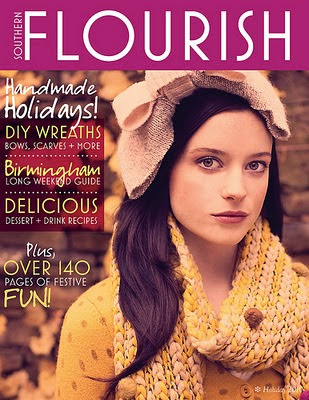 I've contributed an article with a DIY about my wreaths to this fabulous online magazine, Southern Flourish. Right now there is a free 14 page sneak peek available, this new issue debuts tomorrow! Southern Flourish is offering all my readers a $2 discount for the annual subscription. That makes the cost a mere $2/issue. Well worth it for this beautiful magazine. Just use the discount code peachez. 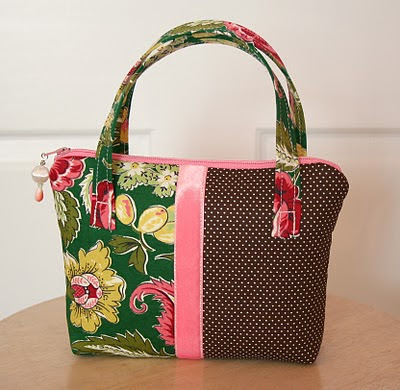 There is going to be a big giveaway for all subscribers too, and I've contributed one of my jewelry totes for the giveaway. i've probably just missed out, but i'm trying to find your wreaths that are for sale. where can i find them? Congratulations on being featured! I've never seen this magazine, but I'm on the hunt for it now!!! You do beautiful work!